Commercial Build Out - Empire Electric Inc.
Is your company transferring to another location? Are you expanding your existing location and want electrical work done prior to the completion of your move? If so, Empire Electric has the know-how and experience to assist you complete the job promptly and on budget. We can perform your commercial build out in Jacksonville Florida, Northeast Florida area and surrounding areas. 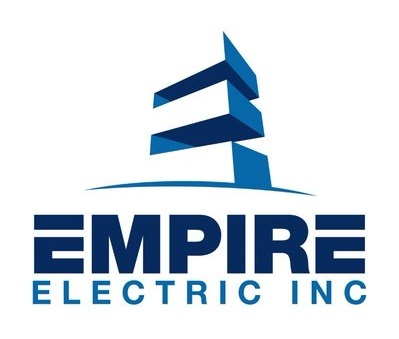 At Empire Electric, there is no job too small or too big, our professionally certified and skilled technicians will work openly with you each step of the way- from consultation to the completion of the project. We will carry out a complete examination of each aspect of your existing electrical system to get a full understanding of your present electrical work and what add-ons are required to please your needs. If you are planning to expand your existing commercial structure or are transferring location and require electrical installation, don’t hesitate to call us at 904-365-7777 or keep in touch with us online. Our experienced team of electricians as well as professional contractors could handle all your construction needs rapidly, professionally, promptly and on budget, therefore you can open the doors of your new business prompt and on the anticipated open date. 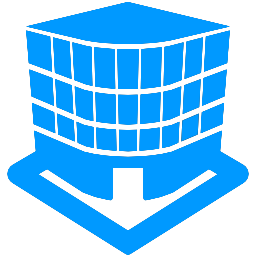 Our professionals offer all that is required to carry out your build outs to excellence, offering unmatched, industry-leading service and efficient and fast techniques and methods. Our commercial electricians will be at your side in every step of the way, making sure all aspects of the project are done to code and on time. Your electrical system not just need t meet specific NEC standards to pass assessment, however the job should be done by an authorized electrician to make sure security and safety of your business, associates, inventory and workers. Empire electric has been in the business for many years. We hold our expert electricians up to best industry standards and always certified by Florida state and other jurisdictions. With physical office, bucket trucks and team of trusted and experienced electricians, we will finish any commercial construction build out on budget and on time. Also, we provide a selection of other electrical services like repairs, installations as well as maintenance. Call Us Now for all your Commercial Build-Out Needs! For a reliable commercial build out service in Jacksonville Florida and Northeast Florida, call the certified professional at Empire Electric today. Our professional team is always ready and waiting to get your electrical project completed right, and according to your needs as well as specifications. Take full benefit of our free estimates, and call us 904-365-7777 or visit us online to know more about how our expert and professional team can help you best. Empire Electric can also provide Voice-Data, networking, cabling, pos wiring and security camera installation to keep your business safe, secure and profitable. Empire Electric Inc., offers proven experience in the Commercial Buildings, Retail Buildings, Warehouse, Patient Care, Medical, School and many more. Feel free to check our Residential Electrical Services for the Residential Services we provide.